Jahromi said that Iran would launch another low-earth orbit satellite, Doosti, in the coming days. Tehran: Iran launched a domestically-built satellite on Tuesday that failed to reach orbit, after the US warned against the move earlier this month. The satellite, Payam, was launched to collect environmental information, but technical problems came during the final stage of the launch, Iranian Minister of Information and Communications Technology Mohammad Javad Azari Jahromi was cited as saying by Xinhua news agency. 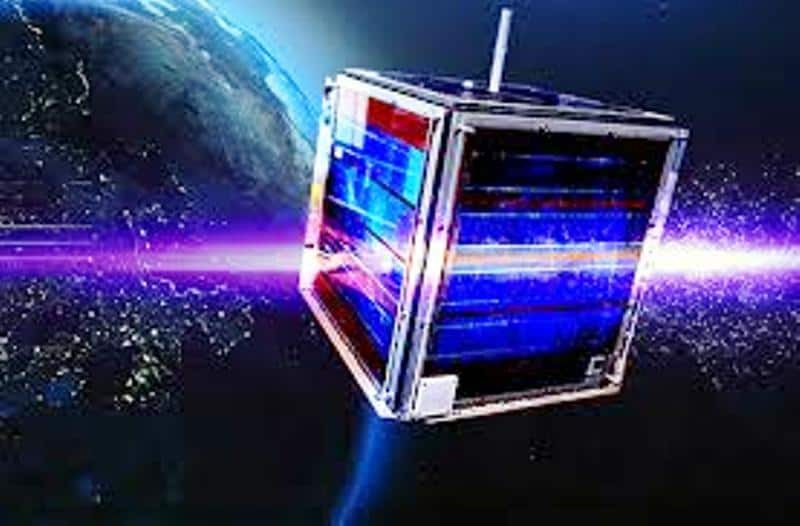 “The Payam satellite was successfully launched this morning aboard the Basir satellite carrier. But the satellite unfortunately failed to be placed in orbit in the final stage,” Jahromi said. Iran’s went ahead with the launch despite US Secretary of State Mike Pompeo’s warning earlier this month to scrap it, threatening to increase sanctions on the country. Pompeo argued that such space launches violate a UN Security Council resolution passed in support of the 2015 nuclear deal, saying in a statement on January 3 that Iran’s launch vehicles “incorporate technology that is virtually identical to that used in ballistic missiles, including in intercontinental ballistic-missiles”.